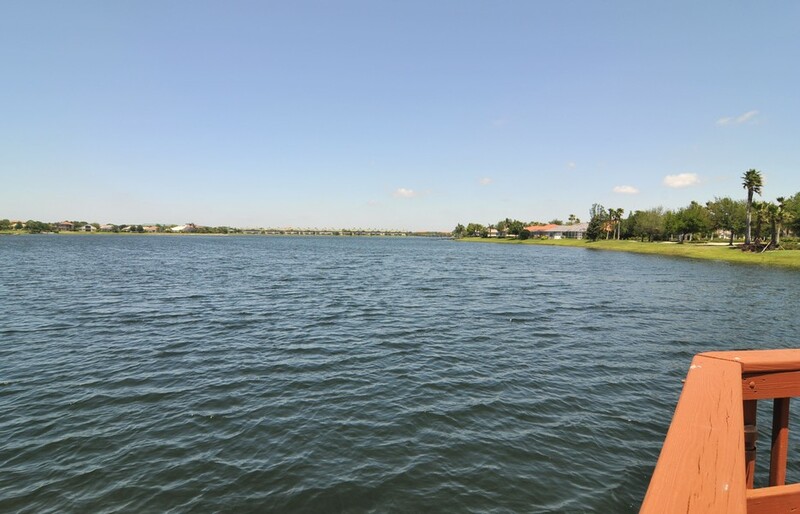 If you're looking for luxury in the heart of South Florida, then look no further than Edgewater Village at Lakewood Ranch. 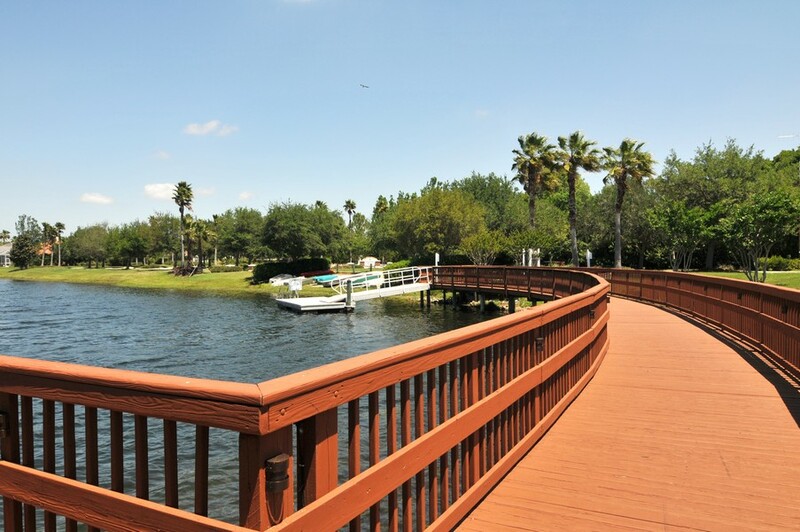 A gated community known for safety and security, it borders the 160-acre Lake Uihline. 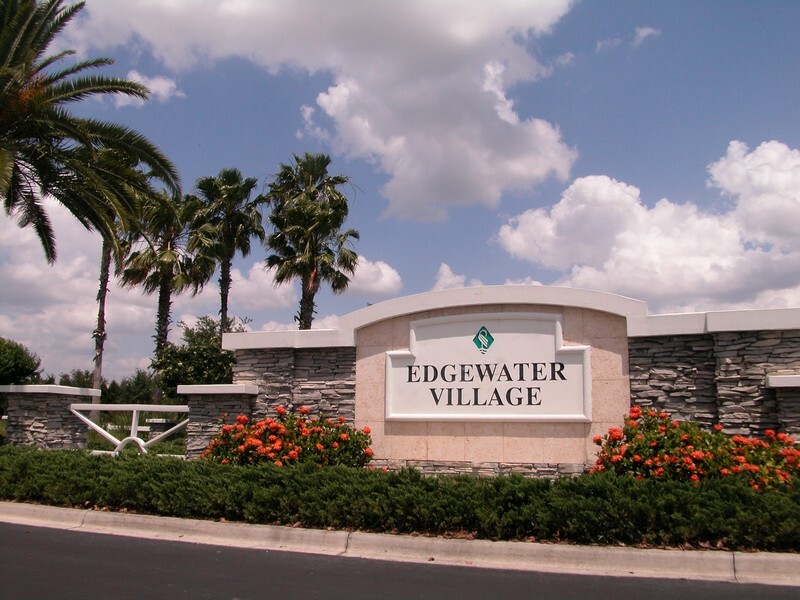 With numerous villas, condominiums, and large and small maintenance-free homes available to growing families as well as retirees seeking to downsize, the choices at Edgewater are simply too good to pass up. 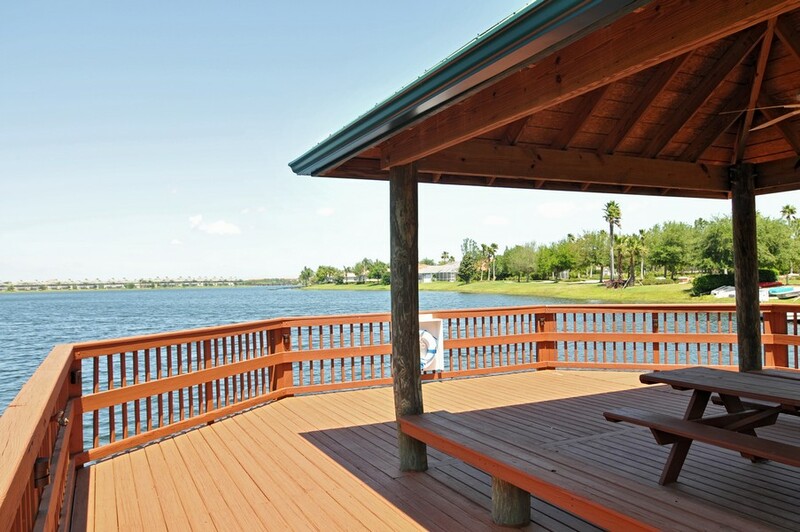 With a community pool and tennis courts, the homes in Edgewater offer something for everyone. With most of the residences only 15-20 years old, they offer great opportunities for residents to settle down in an area where they can stay for decades if they so choose. Along with the homes being relatively new, one of the most appealing aspects of Edgewater is its beautiful waterfront vistas. 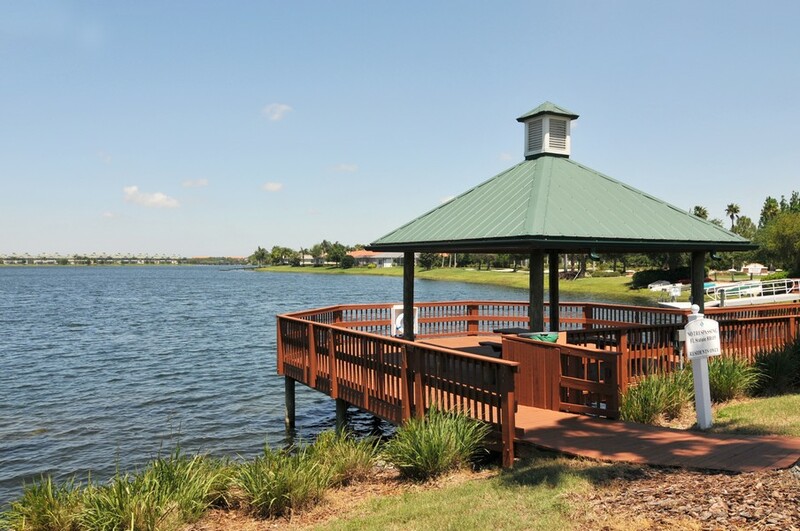 With a gazebo and boat dock located at the lake, boat owners can find it easier than ever to launch their boat and spend a relaxing day on the water. And when they return to shore, they can look forward to visiting many of the nearby shops and restaurants. Whether it's some great seafood, a juicy burger, or something a bit fancier, it can be found near Edgewater. 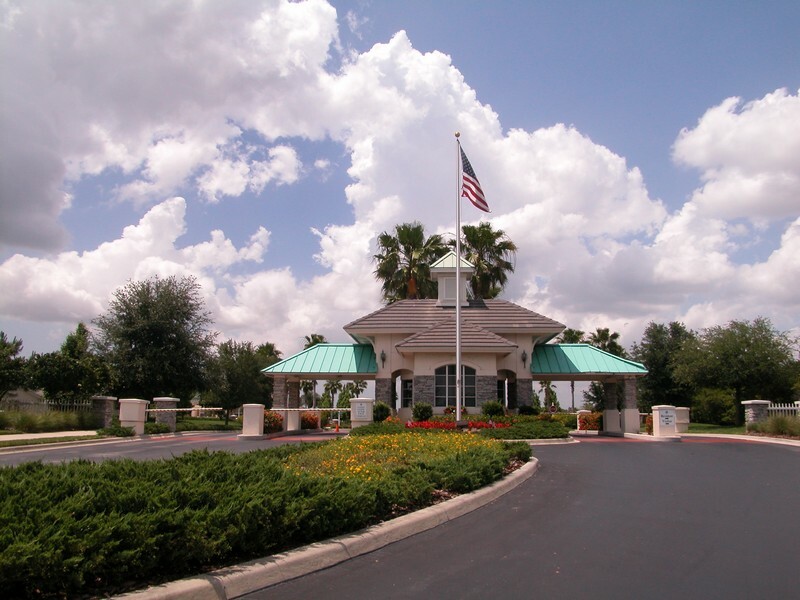 Conveniently located along Lakewood Ranch's Main Street, residents of Edgewater can find themselves within easy walking distance of schools and businesses. Because Edgewater is located so close to area schools, families can often walk their kids to school each morning and walk home with them in the afternoon if they wish. Fostering a strong sense of community, the area is known for its Southern hospitality as well as convenience. 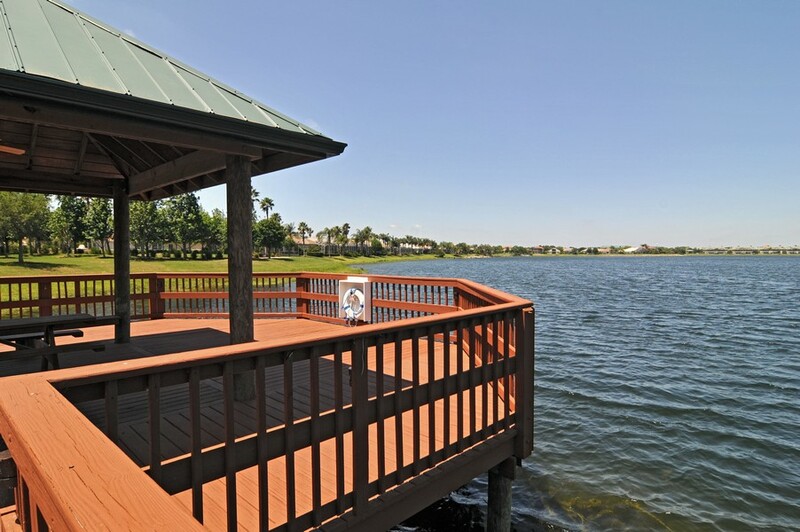 When it comes to recreation, numerous parks and walking trails are located nearby to give families plenty of green space to unwind and relax. Whether it's riding bikes through the park or taking a leisurely walk observing local wildlife, Edgewater offer this and more. And as an added bonus, residents are always able to attend numerous concerts, festivals, art shows, and other community activities throughout the year. If you want luxury living at its finest, then Edgewater is for you.